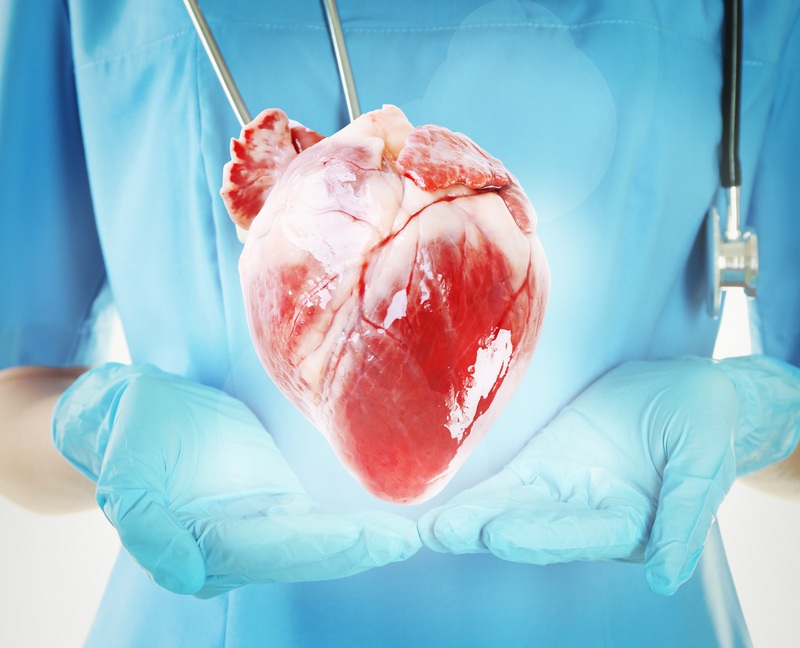 Should patients with stable ischemic heart disease undergo coronary intervention?. The Appropriate Use Criteria (AUC) for Coronary Revascularization were developed to critically examine and improve patient selection for PCI as well as address concerns about potential overuse. Previous studies have demonstrated that one in six PCIs performed for non-acute indications were classified as inappropriate with substantial variation in performance across hospitals. Reducing the number of inappropriate PCIs became and remains a priority for national performance improvement initiatives. 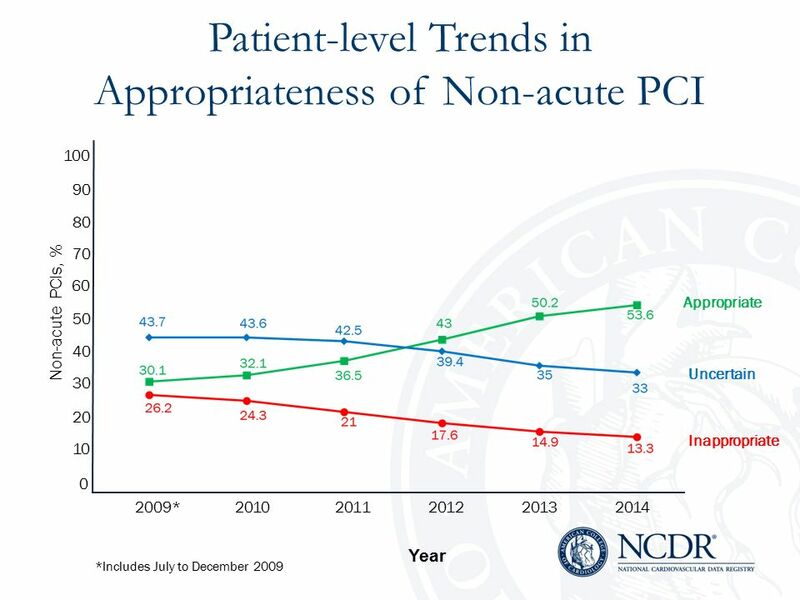 In a large study of over three million patients at hospitals participating in the NCDR CathPCI Registry, the primary outcome of the proportion of non-acute PCIs classified as inappropriate at the patient and hospital-level were analyzed using the 2012 Appropriate Use Criteria. 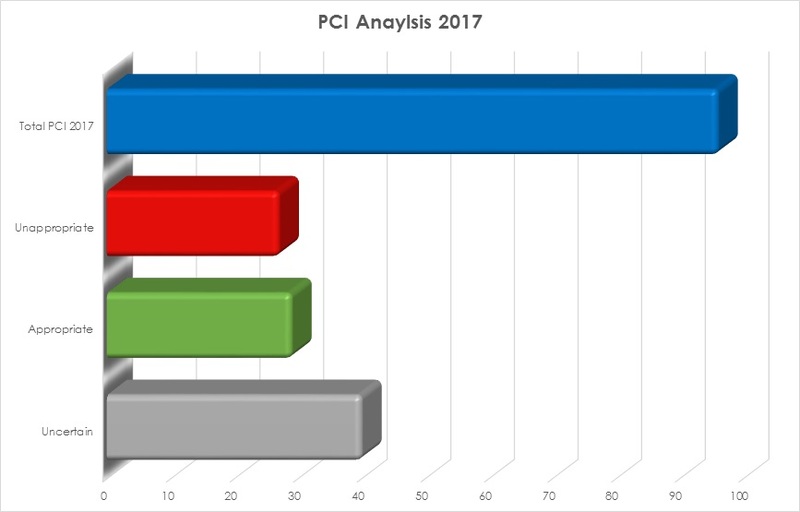 PCI volume and the relative proportions of acute, non-acute, and non-mappable PCIs were examined over time. Baseline demographic and clinical characteristics were compared among those undergoing non-acute PCI over time. These data and numerous additional studies encouraged the Society for Cardiovascular Angiography and Interventions to issue a Choosing Wisely recommendation that there was significant and adequate evidence demonstrating a small comparative benefit not large enough to justify the higher risks to patients, higher cost or both. We examined the medical records of 96 members with ischemic heart disease who underwent percutaneous coronary artery intervention. Based upon the review of all procedural notes and follow-up clinic notes, the following data were determined. Of the 96 members who underwent intervention, 29 were deemed appropriate, 27 were inappropriate and 40 were deemed uncertain based upon a paucity of clinical data either preoperative, postoperative or both. For your reference, click here to view a copy of the Choosing Wisely Recommendation Analysis from the Institute for Clinical and Economic Review. The February issue of the Provider Newsletter discussed the basics of Oregon’s unique approach to prioritizing and funding health services for the Medicaid population. The diagnostic group-service pairs that make up the 660 lines of the Prioritized List (PL) are continually updated by the Health Evidence Review Commission (HERC) and find their way into the PL in new versions throughout the year. Additionally, when the HERC makes a decision, it may be implemented by CCOs before their publication in the next PL version. For 2018, the funded lines are 1 through 469; prior years’ legislature have funded more than that. Also in past years, Umpqua Health Alliance was more liberal in its approach to approving prior authorizations (PA). Requests for services often were submitted with diagnoses (ICD-10) that were unfunded or procedure codes (CPT) that did not “pair” with the diagnosis code on a funded line. 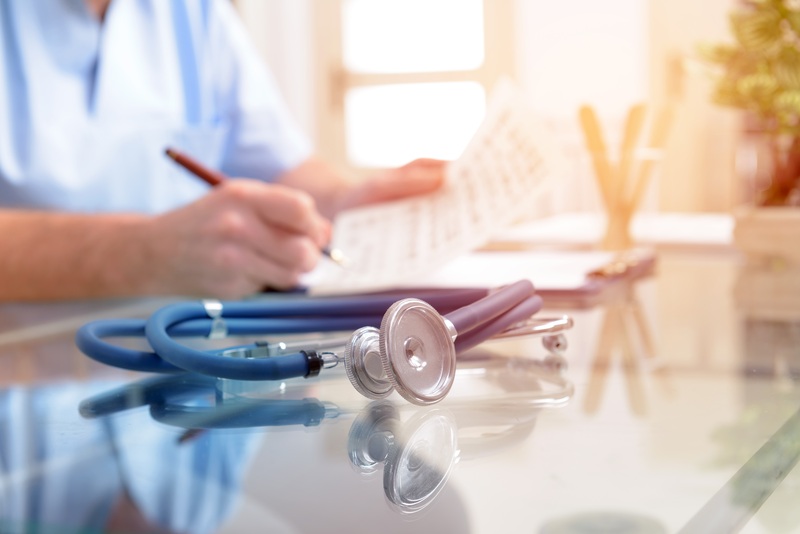 Utilization Reviewers took the extra effort to review additional information in the EMR to identify a code that was supported by provider notes that would allow coverage of the request under Oregon Health Plan (OHP) rules. The claims system allowed payment for these services that did not require PA. However, now we have a new claims system, and a number of providers have migrated from the community EMR. We now have to rely on the specific documents provided to us in the PA request and we are hard-wiring the claims system to reimburse specifically along the rules of the Prioritized List. We want to bring attention to the revised PA Grid for Dates of Service starting May 1, 2018, which you can view here. The notes at the top have not changed, but we are reiterating the principle that the Prioritized List will be followed for payment of services for funded lines only. Physical, Occupational, and Speech therapy services are approved for the first 8 visits without a PA, but the diagnosis must be for a funded condition. There has been a flurry of interest recently in Chiropractic and Acupuncture for members with pain. Both require a PA request from a Primary Care Provider to initiate. Acupuncture is approved for a wider array of conditions. Both use the same E&M codes for initial consultation as physician referrals. Please just request the single consult visit (99201 thru -5 or 99211 thru -5), the consultant will request future modalities and number of visits for patient. Be aware that OHP covers a maximum of 30 therapy visits per rolling calendar year for a condition. They lump all therapies (PT/OT/ST) plus Chiropractic/Acupuncture in this number. The Health Evidence Review Commission (HERC) now advises providers to first consider Home Sleep Studies to diagnose Obstructive Sleep Apnea (OSA). Recent studies and guidelines from the American Academy of Sleep Medicine (found here) confirm that this is an effective approach in uncomplicated patients (majority of OSA patients). UHA will not require a PA for home sleep studies. PSG, rather than home sleep apnea testing, should be reserved for the diagnosis of OSA in patients with significant cardiorespiratory disease, potential respiratory muscle weakness due to neuromuscular condition, awake hypoventilation or suspicion of sleep related hypoventilation, chronic opioid medication use, history of stroke or severe insomnia. We are planning on creating online tools for use by UHA and its providers to allow easier lookup of codes that require prior authorization. This will allow us to identify opportunities for exemptions that make sense and save time. Umpqua Health Alliance is a proud sponsor of the 2018 Resilience Summit. The event aims to bring awareness to the medical community on steps providers can take to best integrate ACEs awareness within individual practices. As the discussion on the power of Adverse Childhood Experiences continues to expand, not enough work has been done to work with providers on ways to incorporate trauma informed care practices into a medical setting. 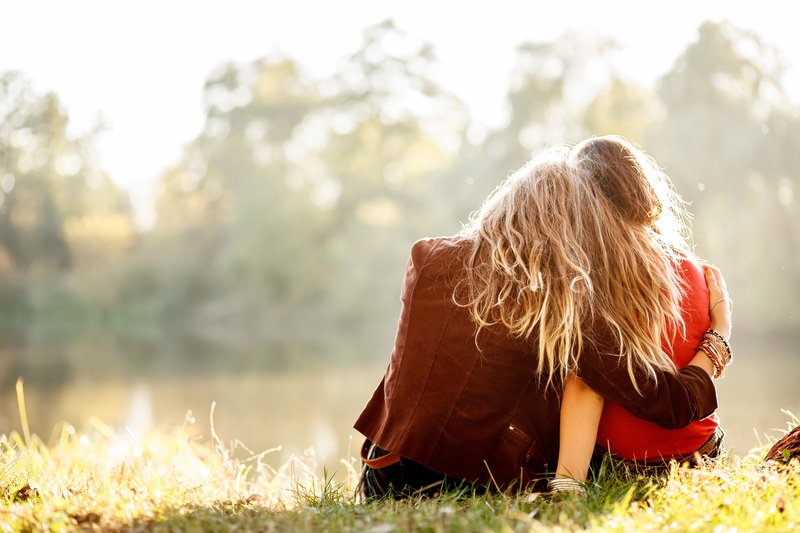 Umpqua Health Alliance focuses on the physical, behavioral and dental health care of our members, and we believe the best way to do that is to approach healthcare by looking at the needs of a member as a whole. Investing in the integration of trauma informed care now will not only impact patients today, but will help influence their overall health for the rest of their lives. Adverse Childhood Experiences determine the likelihood of the 10 most common causes of death in the United States. Locally, 40 percent of Umpqua Health Alliance members report four or more Adverse Childhood Experiences, the highest percentage out of any Coordinated Care Organization. The phrase Patient-Centered Primary Care Homes is often discussed in the healthcare world, but in order to truly provide whole services, a provider must understand and address their patients’ needs. As part of this effort, we are working with several other local organizations to sponsor the 2018 Resilience Summit. Nationally recognized expert Dr. Kenneth Ginsburg will present the keynote address at the event on April 25th. Registration is now open for the free event, click here for more information. We will include all training information in coming newsletters, but if you have any additional questions please contact Kat Cooper. Helping your patients find their path to health is your ultimate goal, and our mission is to help you do just that. 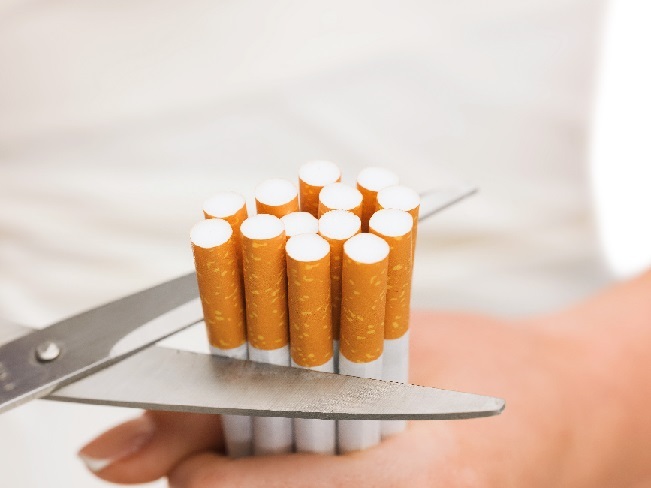 Please take this short survey to help us understand how you address tobacco cessation with your patients, and how we can best support your efforts.